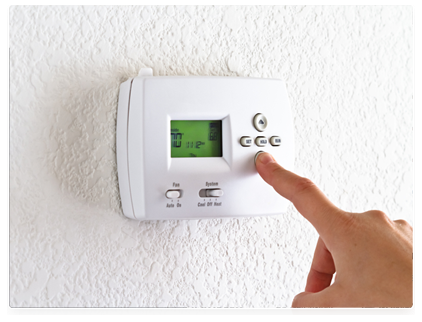 Central heating technology has developed rapidly in recent years. We at 1st Call Plumbing and Heating (NI) Ltd constantly monitor the market for developments leading to increased effiency which we feel can save our client's money on heating costs and aid their commitment to reducing their carbon footprint. Upgrades to central heating systems and a service record are imperative to pre-empt costly breakdowns. Please call us on 07900 264 039 to speak to a boiler specialist or to arrange an appointment. We offer gas boiler repairs and gas boiler servicing in Belfast and carry out any repairs as quickly and efficiently as possible as we know that life without heating and hot water would be awful! Each of our qualified and experienced Gas Safe Register gas engineers has the expertise to repair, replace or service any boiler of any type to the highest standard and for the best price. There are no hidden charges, no nasty surprises or exorbitant bills when you come to 1st Call Plumbing and Heating. We simply offer professional and friendly service and advice. Failure to have your boiler serviced annually will result in it working less efficiently, will increase your winter heating bills and will increase the likelyhood of costly repairs. Our service will check that the boiler is working properly, minimising the risk of carbon monoxide poisoning. This is caused when the oil in your boiler isn't burnt properly. The signs of carbon monoxide poisoning are hard to spot and are easily confused with tiredness or a cold. Don't risk it, call us today on 07900 264 039! A boiler is the engine room of a heating system,and is likely to be one of the most expensive appliances in your home that you know least about. My sister recommended this company as I had no plumber in mind. They filled my grants forms out, installed a lovely boiler and made the whole process very easy. very happy customer. Keep up on our latest offers and news by entering your e-mail below. © 1st Call Plumbing & Heating.